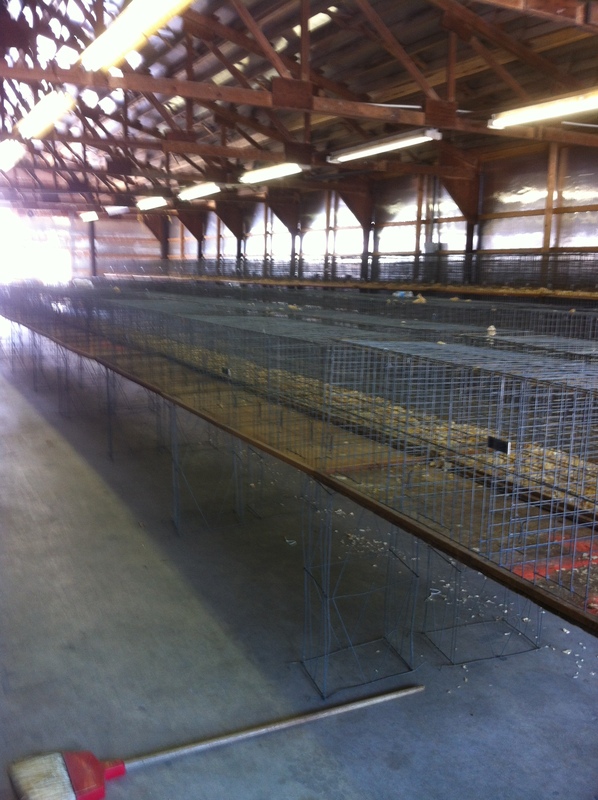 Poultry shows at the county fairs this year took a huge hit due to avian influenza(AI). Very few 4-Hers were allowed to bring their chickens or ducks to the fair for fear of another outbreak of AI. That was the first big hit. Then the poultry exhibitors at open shows found that most of their states had cancelled ANY kind of poultry get-together, including shows, swaps or exhibitions of any kinds. I have to say, I was a bit taken aback by all of this as the news kept dribbling in throughout the summer. It was way to late to worry about all the chicks I had hatched in hopes of selling some of my better ones at the larger shows. On the poultry exhibitor forums, the rumors were flying all summer. I was happy to find out in late summer that Indiana (my home state) would allow poultry shows after September 17. The first one of the season took places a few weeks ago, and another one in Lebanon, IN, is expected to draw more than double the usual number. Why? Well, not every state has reinstated poultry shows. I’m not aware of any one source that lists all the state decisions, but suffice to say each state made its own decision and none of them seemed to be the same. Kentucky, to the south, has allowed shows but only for residents of Kentucky. And no birds at swaps or auctions. To the north, Michigan has pretty much cancelled everything having to do with live birds, shows, swaps, petting zoos, you name it. If you have any questions about the state where you live, I suggest contacting your own state board of animal health and find out what the regulations are. I do know that one of biggest shows of the year in the eastern half of the midwest is the Ohio National, in Columbus, OH. You can expect to see around 5,000 chickens ducks turkeys, geese and guineas at this huge show. 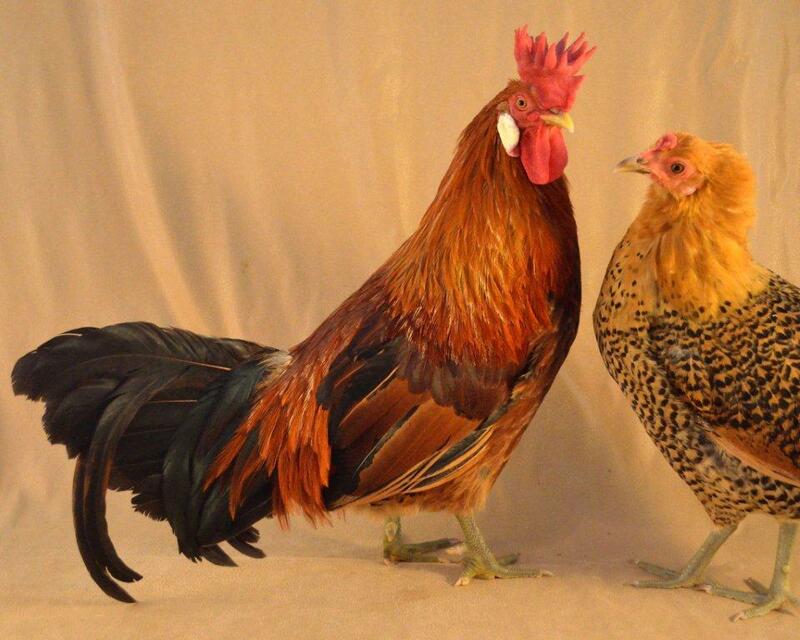 Its also a chance to see breeds of chickens that I might not see anywhere else. And, because I raise a relatively rare breed–the Sicilian Buttercup–its a chance for others to get to see how beautiful they are. So for most of us in the world of poultry exhibition, that’s a big blow. So, I’m planning on heading up to Lebanon this weekend to show off my birds for possibly the last time this year. If AI reappears anywhere this fall, I think we can all count on the fact that exhibitors will not be allowed to bring birds together in one building. I was just out in the pens this morning, deciding which birds I would take with me. Normally I would bathe them before the show but it has been so dry that all of my birds look pristine. A few swipes with baby wipes on the legs and comb, a bit of oil to shine up the feathers and legs and they will be show-worthy. So I’ll let you know how poultry shows are going later this fall. I may go to some new shows that I have never attended in states that still allow poultry get-togethers. I’ll have to travel a bit farther, but I guess its all an adventure.